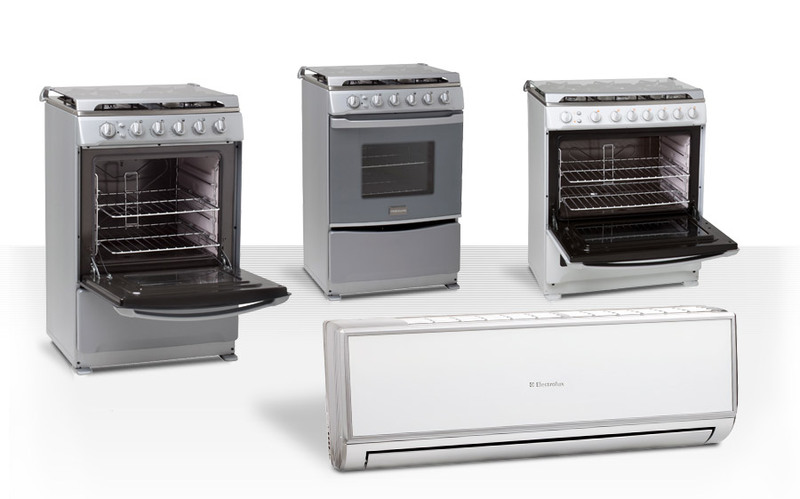 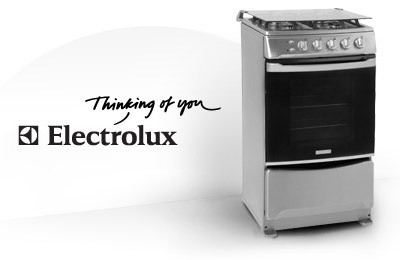 Electrolux is a global leader in household and professional use appliances. 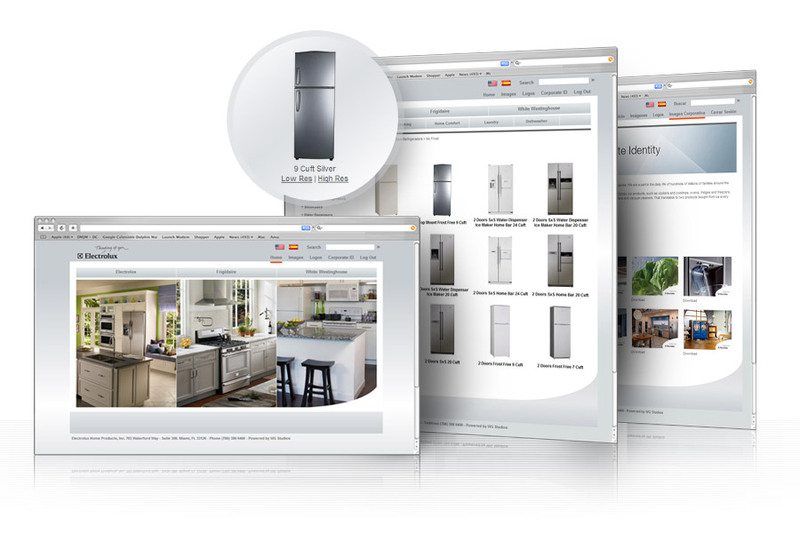 The company focuses on innovations that are thoughtfully designed, based on extensive consumer insight, to meet the real needs of consumers and professionals. 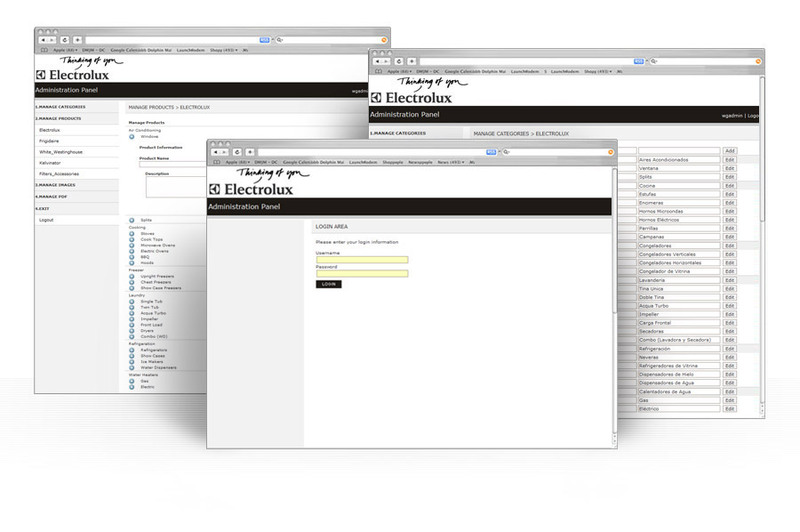 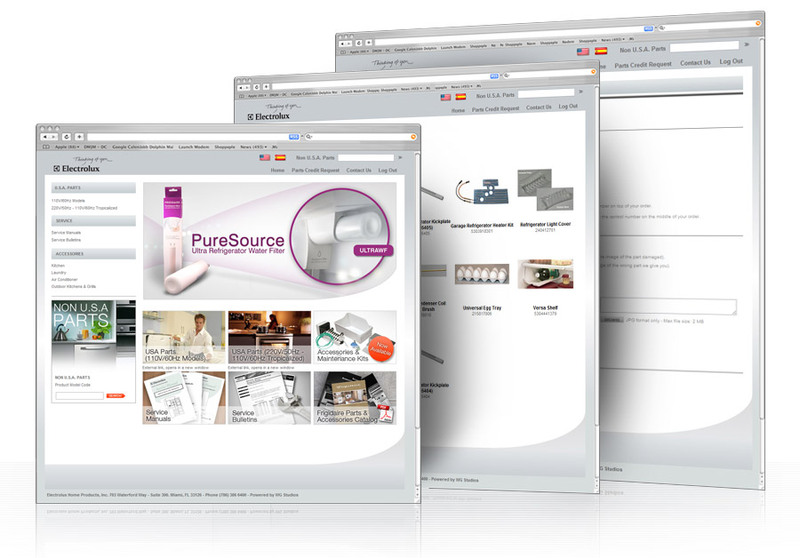 Our custom application programming includes an image bank and a online product database with information about their products, parts & accessories. 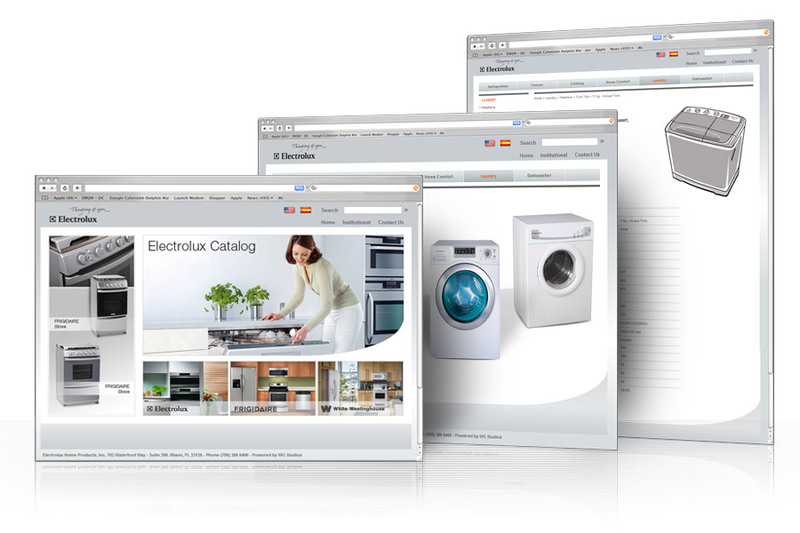 We keep Electrolux's sites up-to-date by maintaining their product data, shooting professional photos of their products & designing promotional and marketing materials as they are needed.